Gun eTools: New Social Features Coming! 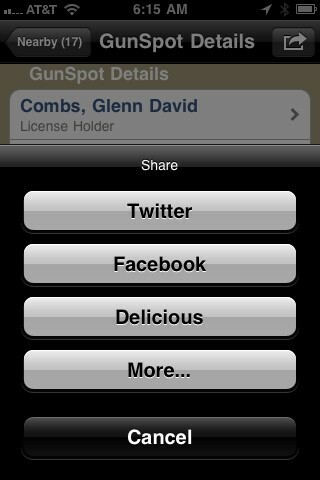 Just a quick note about the Gun eTools mobile apps. We're hard a work adding some cool new social features. 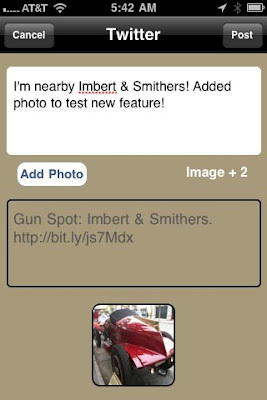 You will be able to tweet and post to your Facebook wall photos and text about your adventures at the range or about your next gun purchase. You can leave a comment about a particular gun spot too. 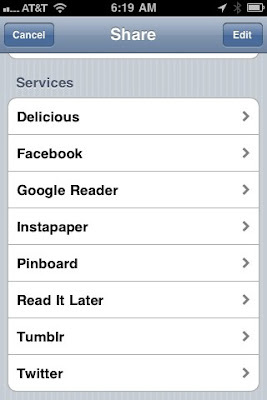 Tweet: Text and add a photo too! Even more options to choose from! There are a lot of options! 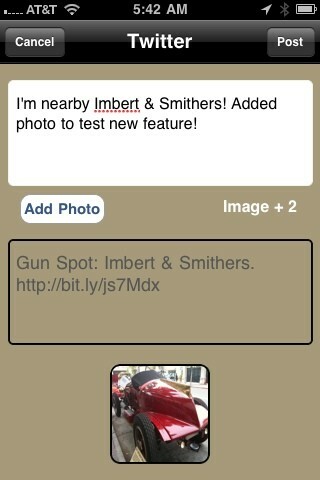 Now you can spread the word about your favorite Gun Spot or Range Spot on your favorite social site! Take pictures of your targets and instantly post them to Twitter to show off to your friends!